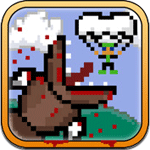 The appeal of this game for me starts with being an 8-bit throwback. Call me old fashioned, or old maybe, or a gaming curmudgeon, but it is my opinion that gaming in general peaked with the 8-bit NES and 16-bit SNES era. There are modern games that are fun and all, but nothing beats those classics from my childhood. The second thing that drew me in completely with Super Mega Worm is the fact that the entire game’s point is to eat people. What a great plot, evil giant worm, eat people, listen to their screams, I enjoy that a lot. It is like a non-branded Tremors the game. 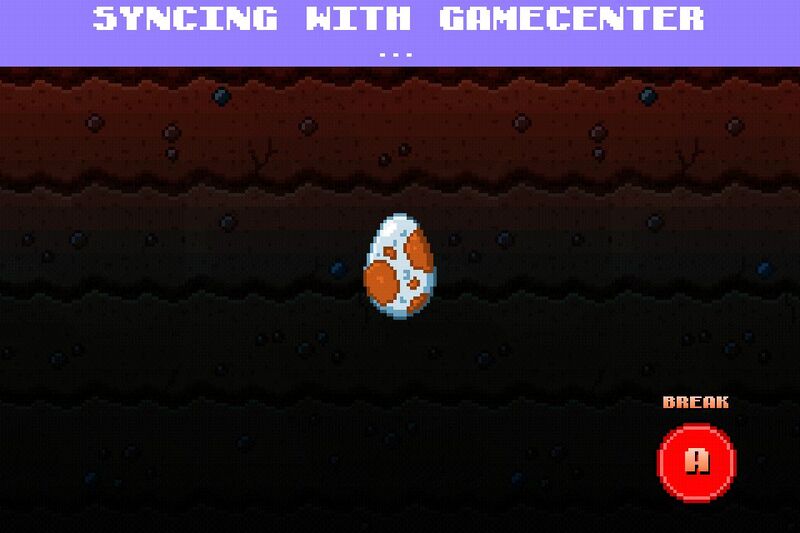 You start as an egg and once you break out, the murder rampage is on. Using various control methods (a D-pad, slider, or motion control) you manuver your mega worm around breaking the surface to eat the people walking above. The controls can be annoying at times, but when you get into a flow that allows you and your worm become as one, then the human screams flow like a fine wine. The difficulty increases along the way but you do wind up with some awesome worm powers, acid spitting, and an EMP blast. Perhaps that is where the “super” comes in with Super Mega Worm. 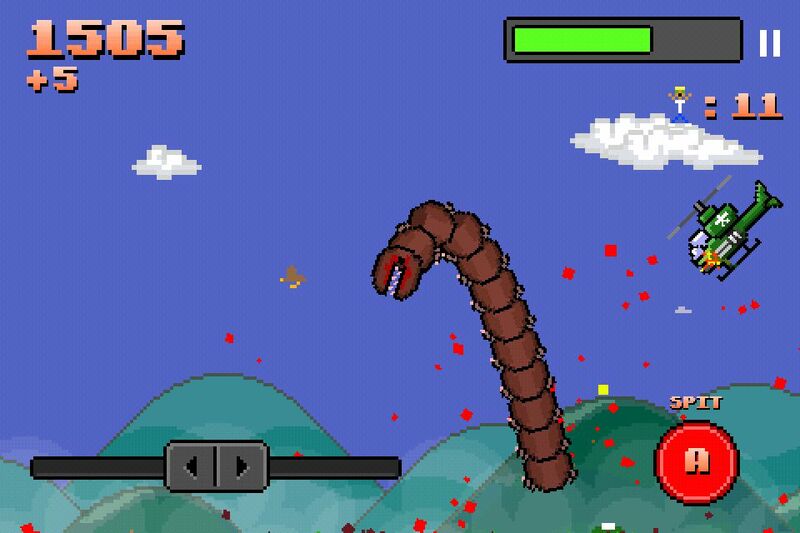 Super Mega Worm would be in my top picks of all time thus far in iOS games. It has a wonderful quirky plot, be worm, eat humans. The visual and audio style are absolutely fantastic. The 8-bit throwback looks perfectly in line with my NES collection and the audio effects are right in line with the 8-bit style of graphics. It creates a perfect throwback game. 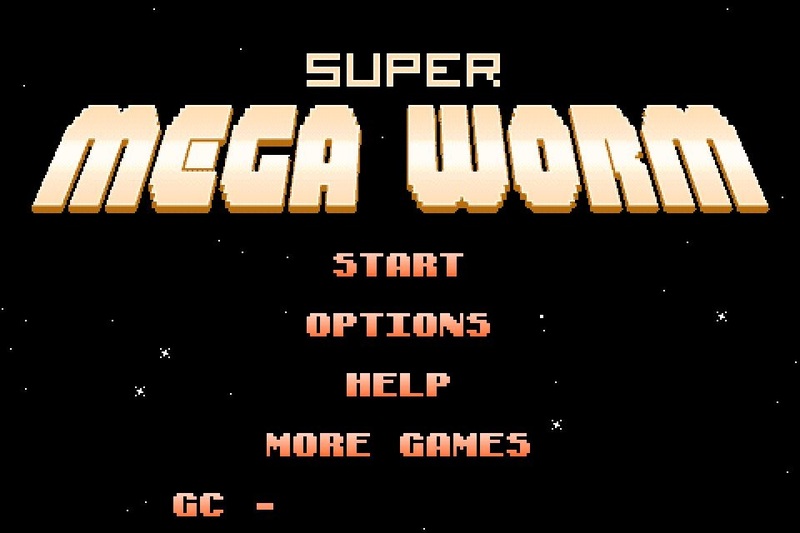 I can not suggest enough that everyone grab a copy of Super Mega Worm. I got it for the wonderful price of free, but normally I believe it to be around one dollar. Grab it either way and enjoy the awesomeness, eat some people and watch your worm grow!